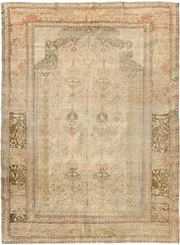 The strong, soft and lustrous qualities of the natural fiber Silk, yield light reflecting facets that shimmer with unique brilliance. 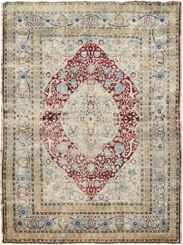 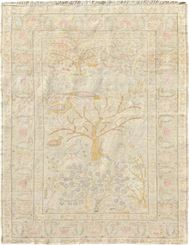 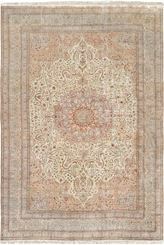 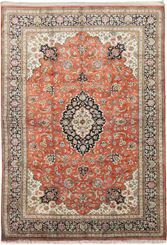 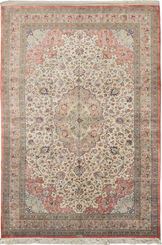 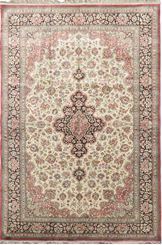 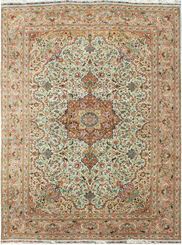 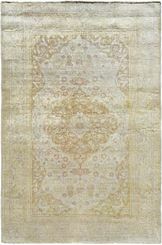 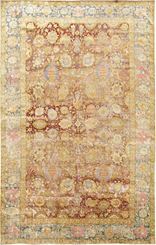 Our collection of fine silk rugs, carpets, and textiles ranges from the 17th century through the 20th century. 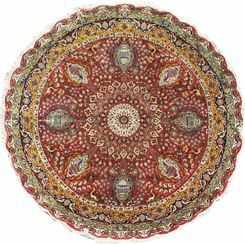 Various cities and provinces of Persia, Turkey, China, and East Turkestan were among the principal weaving centers for these magnificent handmade masterpieces. 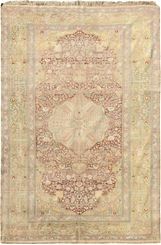 ANTIQUE SILK TURKISH 9'8" x 12'2"
ANTIQUE SILK TURKISH 9'4" X 13'5"
OLD SILK TABRIZ 8' 6" x 11' 6"
ANTIQUE SILK TURKISH 8'1" x 12'2"
OLD SILK TABRIZ 8' 0" x 8' 0"
ANTIQUE SILK HADJI JALILI TABRIZ 7' 7" x 10' 2"
ANTIQUE SILK TURKISH 7'0" x 9'7"
OLD SILK QUM 7' 0" x 11' 0"
OLD SILK QUM 7' 0" x 10' 5"
OLD SILK QUM 6' 9" x 10' 0"
OLD SILK QUM 6' 8" x 10' 0"
ANTIQUE SILK TURKISH 6'7" x 9'7"
ANTIQUE SILK TURKISH 6' 5" x 9' 8"
ANTIQUE SILK TURKISH 6'3" x 9'10"
ANTIQUE SILK TURKISH 6'2" x 9'0"
ANTIQUE SILK TURKISH 6'1" X 9'4"
ANTIQUE SILK TURKISH 5'2" x 5'2"
ANTIQUE SILK TURKISH 5'0" x 6'9"
ANTIQUE SILK TURKISH 4' 10" x 7' 4"
ANTIQUE SILK TURKISH 4'9" x 6'1"
ANTIQUE SILK TURKISH 4' 5" x 6' 0"
ANTIQUE SILK TABRIZ 4' 1" x 5' 4"
ANTIQUE SILK TURKISH 4'0" X 6'0"
ANTIQUE SILK TURKISH 3' 1" x 4' 0"